ECB President Mario Draghi defends his easy monetary policy, saying it creates jobs and reduces inequality, as he warns of the risks of unwinding these policies too soon. 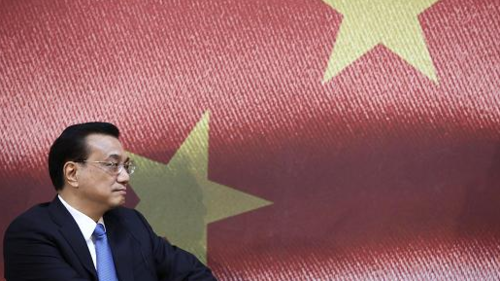 At the World Economic Forum in Dalian, Chinese Premier Li Keqiang says the country will achieve its growth targets despite systemic risks still present in the economy. Triumph for President Trump's travel ban, as the Supreme Court allows some of it to take effect. But his healthcare overhaul remains in deadlock as the CBO warns it will leave 22 million Americans without insurance. 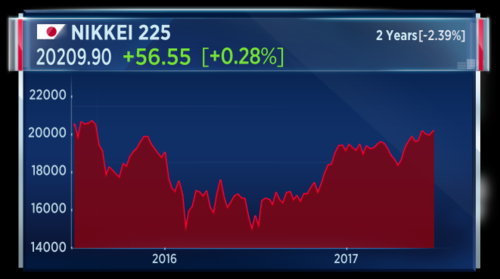 And Japanese stocks edge up towards 2-year highs, supported by a stronger dollar. The Nikkei is about 100 point shy of a technical level that watchers believe can be hit by the Japanese market in current conditions. The Nikkei is an export heavy index and therefore when the dollar strengthens, the yen is relatively weak and Japanese stocks become attractive. U.S. equities closed mixed on Monday as a rise in the financials sector helped offset losses from large-cap technology stocks. The Dow Jones industrial average snapped a five-day losing streak, advancing about 15 points in choppy trade, with Goldman Sachs contributing the most gains. The 30-stock index briefly rose more than 100 points earlier in the session. The S&P 500 closed flat, with utilities, telecommunications and financials leading advancers. 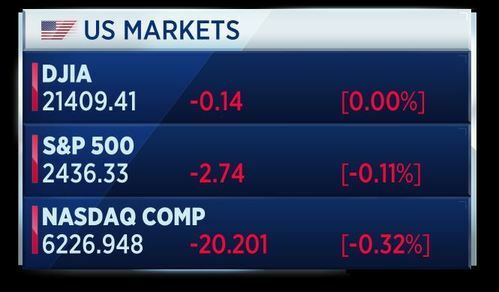 The Nasdaq composite lagged, ending 0.3 percent lower as Facebook, Amazon and Alphabet gave up initial gains to close lower. 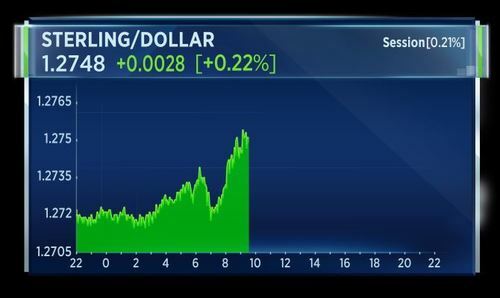 We have Yellen speaking in London at 6 p.m. local. Chinese Premier Li Keqiang says the country's growth is "encouraging", as it seeks to ease market access for the service and industrial sectors. Speaking at the World Economic Forum in the northeastern port city of Dalian, Li says his government will maintain stable macroeconomic policies, implement proactive fiscal policy, and provide prudent monetary policy. Globalization is bringing benefits to all countries. But if they can't fully harness the benefit they will also encounter some challenges. But just like when we sprain our ankle while walking, we should not blame the uneven road and stop walking. We need to better steer and adapt to economic globalization, promote trade and investment, liberalization and facilitation, and reform trade rules to ensure equal rights. Disclosure: Comcast is the owner of NBC Universal, the parent company of CNBC and CNBC.com. 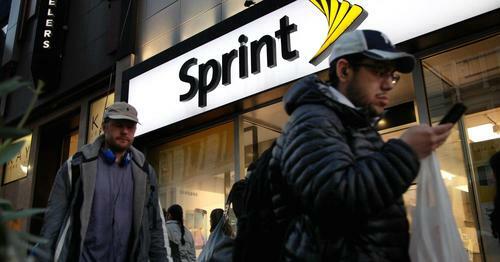 CNBCSprint is in exclusive talks with Charter Communications and Comcast on a potential wireless services deal, the WSJ reported, citing sources. The U.S. government has said Syria will pay "a heavy price" if it conducts a chemical weapons attack. A Reuters report says the U.S. has identified potential preparations for another attack, comparing the activity to that undertaken before a chemical attack in April that killed dozens of civilians. That prompted Donald Trump to order a cruise missile attack on a Syrian air base. The United States has identified potential preparations for another chemical weapons attack by the Assad regime that would likely result in the mass murder of civilans, including innocent children. If Mr. Assad conducts another mass murder attack using chemical weapon, ha and his military will pay a heavy price. 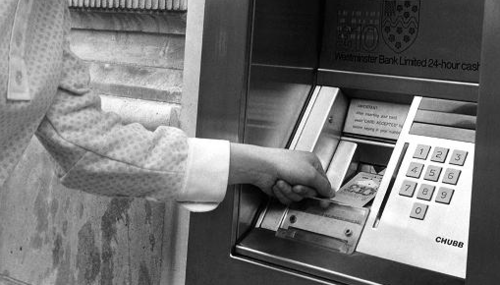 Today marks the 50th birthday of the ATM. The first machine was at a Barclays branch in Enfield, London in 1967. Now there are more than 3 million ATM's worldwide. The first automatic teller machine was installed in London in 1967, with John Shepherd-Barron being credited with inventing the machine. 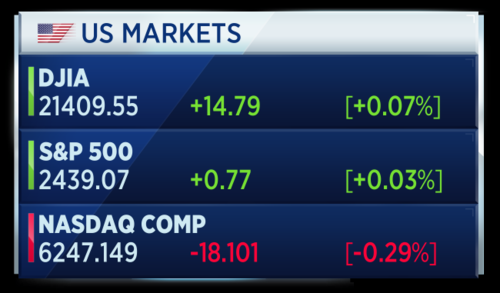 As Steve says, opening calls are looking a touch "soggy" with a little more than 30 minutes to go until equity trade kicks into gear. Shares in Schaeffler are called to open over 10 percent lower after the auto parts supplier warns of lower profits and free cash flow. AIB prepares to return to the market after exiting its 2013 government bailout, in Europe's biggest IPO of the year. The bank's CEO tells this program Ireland is in good shape. Shares of Stada are called to open more than 6 percent lower after a bid for the generic drugmaker from Bain Capital and Cinven falls through. Geoff is in Dalian, north east China for the the World Economic Forum. He says Europe seems to be a sidelined story at the forum with perhaps the exception of Italy. 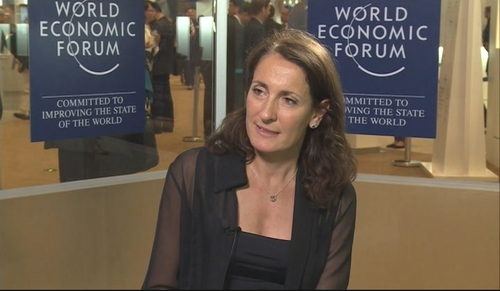 Carla Ruocco of the populist 5-Star Movement is with Geoff and says recent disappointment in regional elections is "not a crisis" for the 5-star movement. Ruocco says Italian citizens want fresh government that will challenge Brussels and that previous Prime Minister Matteo Renzi failed in this regard. The 5-Star member says the decision of the Italian government to provide support to two bank bailouts this week was incorrect. She argues banks should be helped but there needs to be strings attached with such deals. I think the ECB should do more. I think they should signal and explain how eventually they will unwind this huge asset purchase program. But in terms of what I expect to happen is a different thing. I don't think we need to expect much. 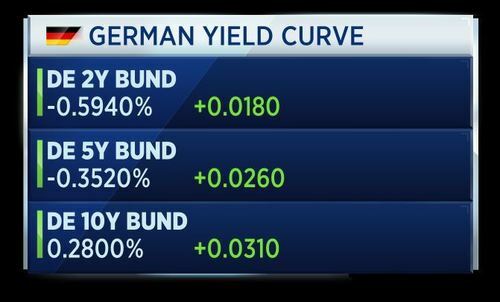 There will be hints here and there, more hawkish tones but I don't expect any major change in ECB's policy. America's image has suffered in the few months since President Trump has become leader, according to a report from the Pew Research Centre. Currently, 49 percent of citizens across 37 countries are favorably inclined to the United States, down from 64 percent in the final years of the Obama Presidency. James Bell, VP for Global Strategy at Pew Research Center is on set. This is a downward shift and it is dramatic. Bell points out that such a dramatic effect has only been seen once before and that was in reverse, when Obama first came to power. 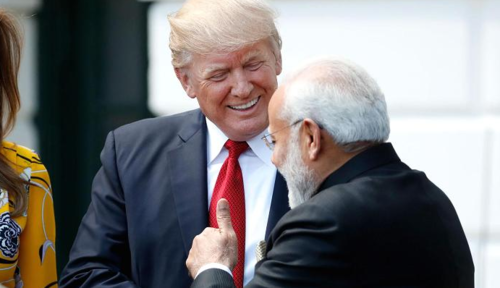 he says "arrogant" and "dangerous" are words now commonly associated with Trump's style but on the flip side he is credited with being a strong leader. Trump has an image problem. The consolidation continues. Bankia agrees to buy smaller rival BMN in a deal that creates a bank with 230 billion euros in assets. 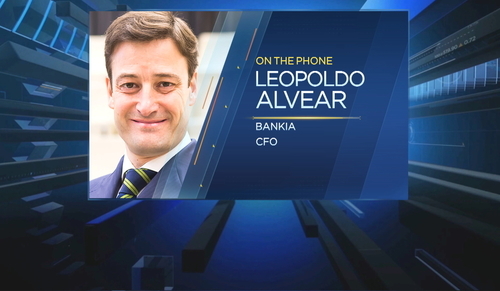 We speak to Bankia's CFO, first on CNBC at 11:25 CET. A Russian court "arrests" some shares of Russian conglomerate Sistema, sending the stock lower, as the legal dispute with oil giant Rosneft rages on. 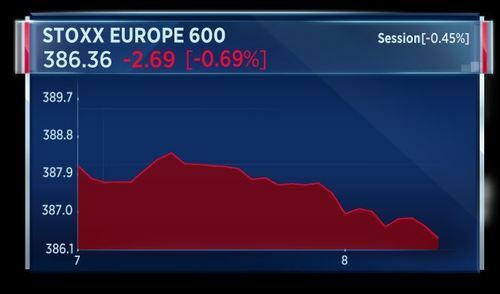 Schaeffler shares sink to the bottom of the Stoxx 600 after the auto parts supplier warns of lower profits and free cash flow. Mario Draghi defends his easy monetary policy, as he warns about the risks of unwinding these policies too soon. 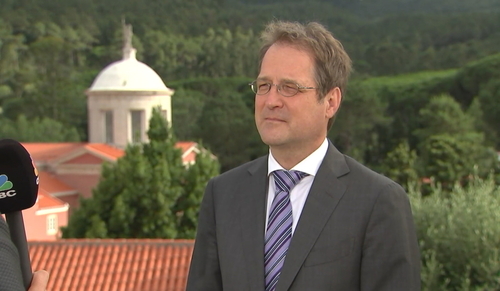 The ECB President is due to speak in Sintra in a few moments time - we'll bring you that speech live. ECB's Draghi says all the signs now point to a strengthening and broadening recovery in the euro area, deflationary forces have been replaced by reflationary ones. An accurate diagnosis of this apparent contradiction is crucial to delivering the appropriate policy response. And the diagnosis, by and large, is this: monetary policy is working to build up reflationary pressures, but this process is being slowed by a combination of external price shocks, more slack in the labour market and a changing relationship between slack and inflation. The past period of low inflation is also perpetuating these dynamics. As the economy picks up we will need to be gradual when adjusting our policy parameters, so as to ensure that our stimulus accompanies the recovery amid the lingering uncertainties. Inflation has indeed been subject to such shocks over recent years, most notably the oil and commodity price collapse in 2014-15. This not only depressed the cost of imported energy, but also lowered global producer prices more generally. ECB analysis suggests that the global component in the underperformance of euro area inflation in recent years was considerable. In 2015-16, around two thirds of the deviation of euro area headline inflation from a model-based mean can be accounted for by global shocks linked to oil prices. Labour supply has become more elastic due to immigration, particularly in strongly growing economies such as Germany. Since 2007, the euro area participation rate has risen by around 1.5 percentage points, whereas in the United States it has fallen by more than 3 percentage points in the same period. Even though the downward pressure on inflation from past oil price falls is now waning, oil and commodity prices are still having a dragging effect – if only because they continue to lack a clear upward trend. In fact, lower oil and food prices than those assumed in the March 2017 projections are an important factor behind the downward revision of our latest inflation forecasts. While there are still factors that are weighing on the path of inflation, at present they are mainly temporary factors that typically the central bank can look through. However, a considerable degree of monetary accommodation is still needed for inflation dynamics to become durable and self-sustaining. So for us to be assured about the return of inflation to our objective, we need persistence in our monetary policy. 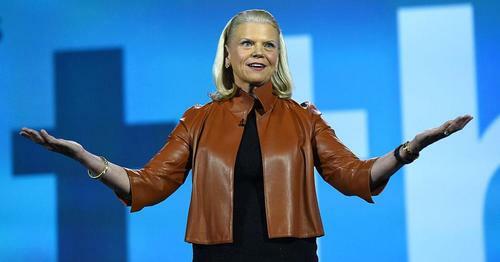 IBM is building blockchain technology that will be used by seven of Europe's largest banks, including HSBC and Rabobank, to facilitate international trade for small and medium-size enterprises, the company said on Tuesday. The project will mark one of the first real-world use cases of blockchain technology in financial institutions. The potential of blockchain has been praised by the banking industry over the past couple of years, but the first real applications are beginning. CNBCDeutsche Bank, HSBC, KBC, Natixis, Rabobank, Societe Generale and Unicredit are the banks that are part of the consortium. Spain's Bankia is buying Banco Mare Nostrum - or BMN in an 825 million euro deal. The Spanish lender said it is buying the mid-sized bank through a share swap. Bankia plans to raise capital to fund the deal. The government has made clear that they are on the path to privatize the entity. We were all expecting to see what will happen out of this merger. As the government said they will proceed with privatization as soon as this year. Bank of England's Financial Policy Committee in its latest Financial Stability Report raises UK banks' counter-cyclical capital buffer (CCYB) to 0.5 percent from zero, with one-year to implement. The Bank’s annual stress test assesses banks’ resilience to risks in consumer credit. Given the rapid growth in consumer credit over the past twelve months, the FPC is bringing forward the assessment of stressed losses on consumer credit lending in the Bank’s 2017 annual stress test. This will inform the FPC’s assessment at its next meeting of any additional resilience required in aggregate against this lending. British banks face an 11.4 billion pound increase in capital requirements after the Bank of England said it was raising a key buffer designed to tackle growing risks of lax lending. The central bank had earlier reversed a previous rise in its counter-cyclical capital buffer (CCyB) after it feared credit conditions would tighten after last year's vote to leave the European Union. UK will require a level of resilience at least as great as currently planned and exceeds international minimum standards, Bank of England's Carney says. That's according to Reuters. Bank of England's Carney says monetary policy is last line of defence to address financial stability issues. There are elements of consumer credit that warrant vigilance. That's according to Reuters. 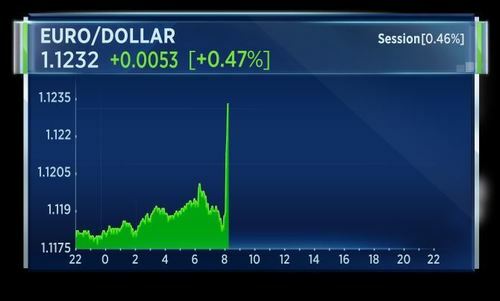 Bank of England's Carney says election result has not changed BOE's contingency planning for Brexit. That's according to Reuters. 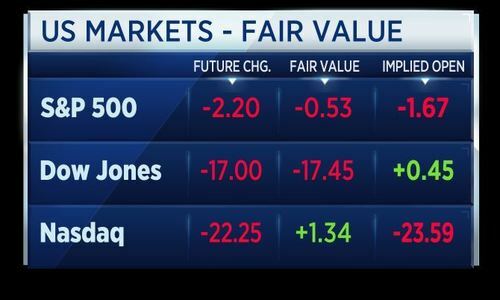 U.S. stock index futures pointed to a flat to slightly lower open on Tuesday, as investors awaited data and key remarks from leading Federal Reserve members including Chair Janet Yellen. Bank of England Governor Mark Carney says growth in consumer credit is not a response to the low interest rate set by the central bank. 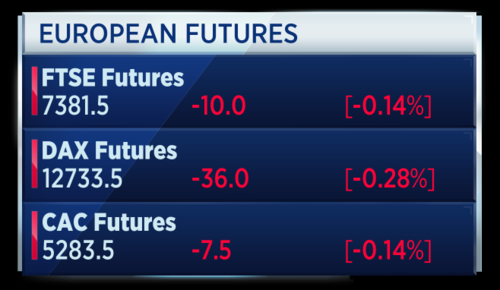 Roughly two hours to the open of U.S. markets and stock markets futures remain flat, edging to the downside. 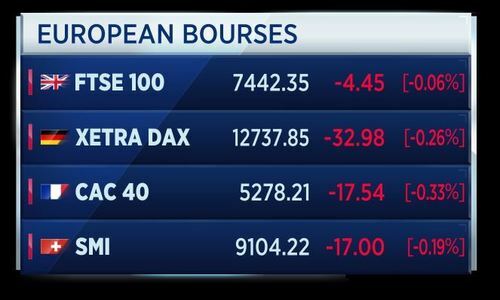 The Dow is called down around 5 points, while the Nasdaq is called almost 28 points down. Prime Minister Theresa May's spokesman says 95 buildings in 32 local authorities have failed safety tests, with a 100 percent failure rate. This comes after the devastating Grenfell Tower fire prompted buildings around the U.K. to be tested. At a cabinet meeting, May called for a national investigation into the use of cladding following the London tower block fire. The reported U.K. sales balance rose to +12 in June from +2 in May, above expectations of no change, according to Samuel Tombs, chief U.K. economist at Pantheon Macroeconomics. June’s CBI Distributive Trades survey provides more evidence that growth in consumer spending has shifted down several gears this year. The reported sales balance has remained significantly below its +18 average seen during the 2013-to-2016 consumption boom, while the smallest majority of retailers since August expect sales to rise over the next month. In addition, the balance of retailers reporting that stock levels are more than adequate to meet demand jumped to +30 — its highest level since November 2014 — from +15 in May. According to Tombs, this suggests that discounting during the summer sales period will be more widespread than usual, which will cause an impact on retailers’ profits. 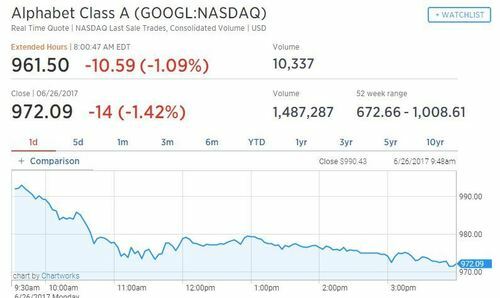 Alphabet shares are trading down in premarket trade following the EU regulator's decision to hit it with a $2.7 billion record fine. Facebook has announced the for the last two months, it has deleted around 66,000 posts reported as hate speech per week. In the blog post, the company said it is a long way from being able to rely on machine learning and AI to handle the complexity of assessing hate speech. The company has announced plans to build up its teams with deal with reported content, and over the next year will add 3,000 people to its existing community operations team of 4,500 people. 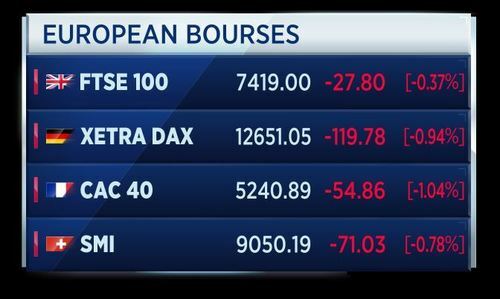 Here are the day's top headlines, courtesy of World Markets Live's David Reid. German finance minister Wolfgang Schäuble says the EU must create stability in Africa, otherwise Europe will face challenges that dwarf those of the 2015 migration crisis, Reuters reports. On the issue of migrants trying to cross into Europe by boat, the minister says we mustn't let people drown in the Mediterranean and the EU needs to work with Turkey to tackle the problem at its source. On the issue of Europe, Schäuble says there cannot be a monetary union without common economic and fiscal policy. He also discussed the upcoming German election, saying it is about how best to achieve a stable, dependable economic environment, adding that the state must remain effective without consuming a great share of GDP. 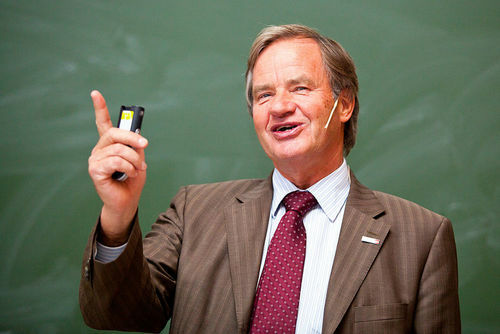 Bjørn Kjos, CEO of Norwegian Air Shuttle, is discussing the problems facing airlines. He says you need to provide customers with a good poroduct and new airplanes to keep them satisfied. He says competition is good and is best for the passengers. He says all airlines should embrace competition. Russian oil firm Rosneft says it has been hit by a "powerful" cyberattack, according to Reuters citing AFP. Rosneft says oil production is unaffected following the cyberattack on its servers. 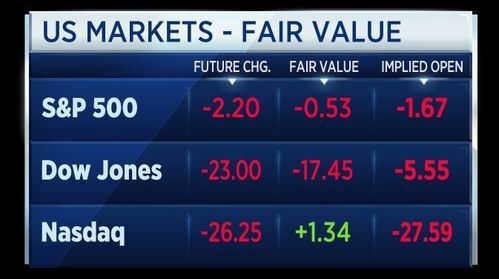 A cautious open for stocks at the start of Tuesday trade, with U.S. indexes moving into negative territory.